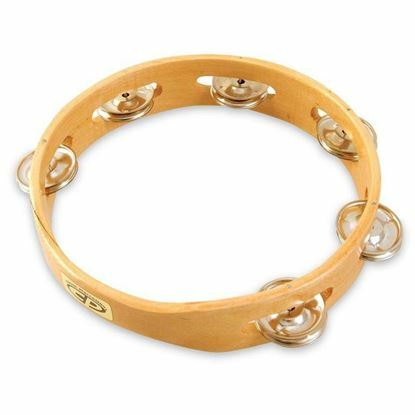 A Jam Tambourine: A Jambourine. A mountable block tambourine to last any hard hitting drummer. 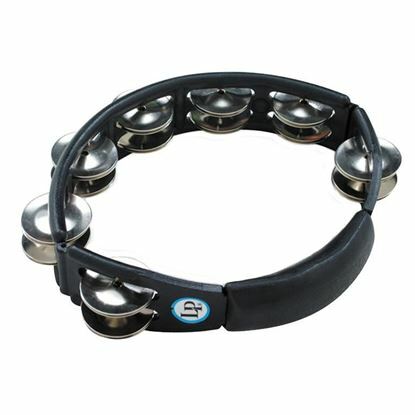 A comfortable tambourine with a cutting sound. 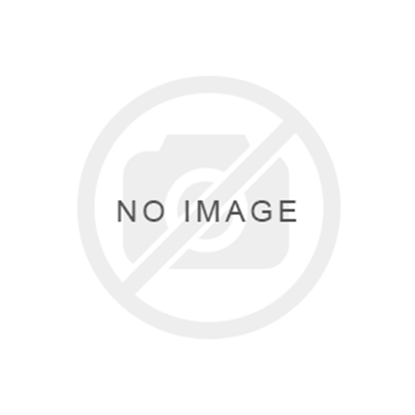 A comfortable tambourine with a cutting sound in a stylish red colouring. 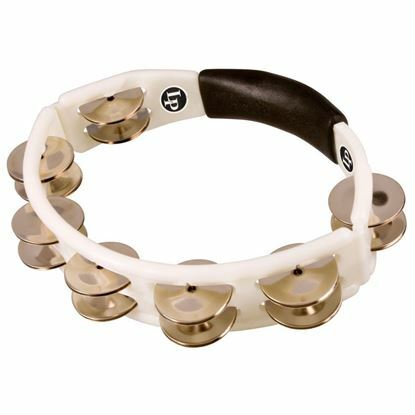 A comfortable tambourine with a cutting sound in a stylish white colouring. A great sounding and durable tambourine to mount onto a kit. A little junior tambourine for little stars. Get two mini tambourines on your fingers. Jingles that attach to the feet.